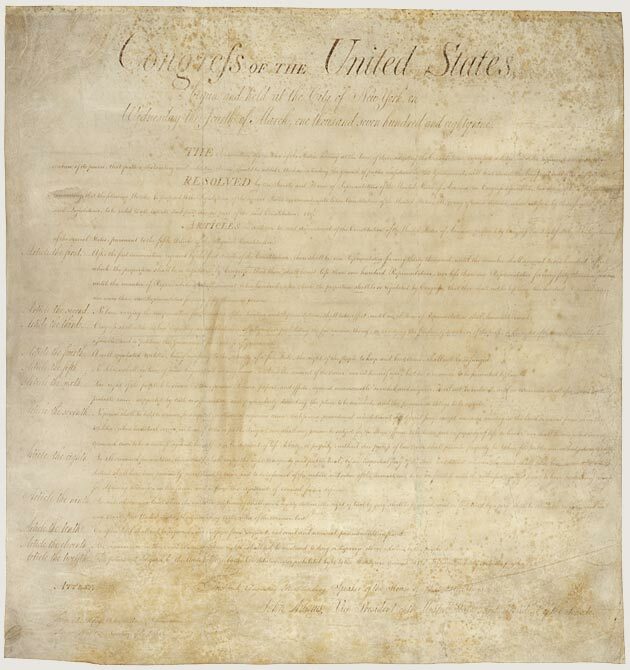 The “2nd Amendment” is actually called “Article the fourth” in this original document. I didn’t know that before writing this story. Next Post Do you believe in magic?